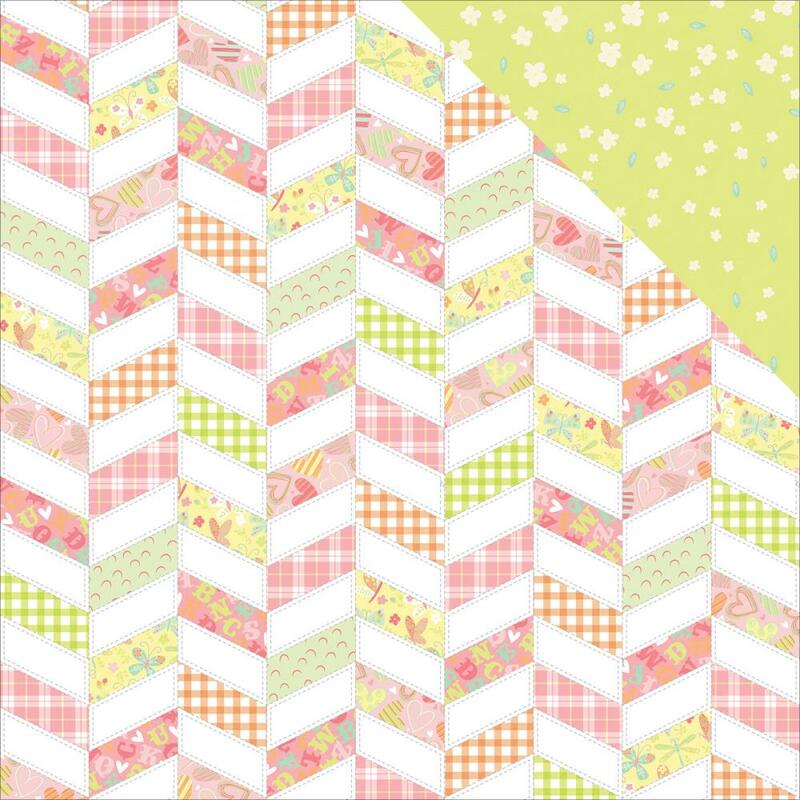 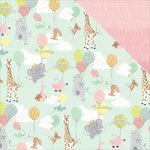 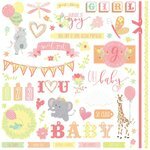 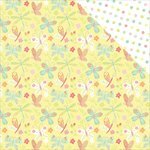 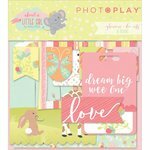 The Wee One 12" x 12" Double Sided Paper from the About a Little Girl Collection will steal your heart! 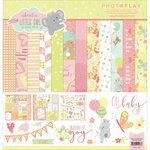 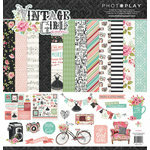 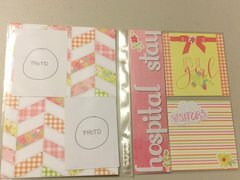 The package includes one sheet of paper designed by Becky Fleck for Photo Play Paper. 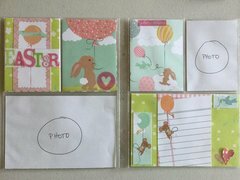 This paper is made in the USA.